Adjustable bases are the fastest growing segment in our industry. These beds are popular with people of all ages. Read or watch tv in comfort -- use your laptop or tablet, sleep in your most comfortable positions -- the possibilities are numerous. Health benefits include help with sleep apnea, acid reflux, sinus, COPD and more. These bases can be very affordable. 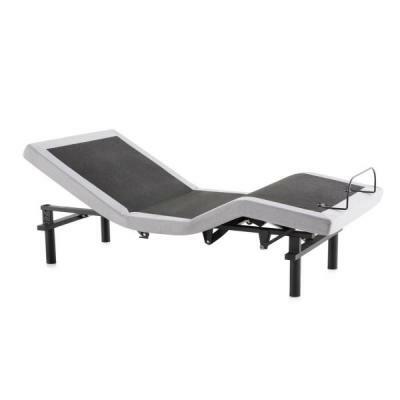 At Heartland Sleep Center, adjustable bases start at just $599! 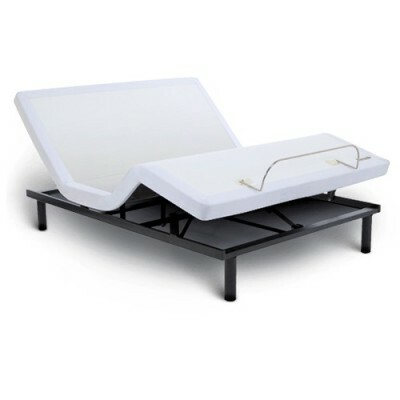 As there are several types of adjustable bases from which to choose that will greatly enhance your sleep experience, we invite you to come in and let us explain all the options so you can make the best decision for you and your loved ones. There is no obligation or pressure to buy – come try these bases at Heartland Sleep Center. 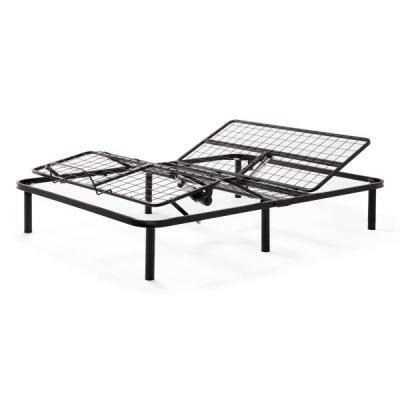 Serta Motion Essentials......Our most popular base! This base also has a wired remote, raises and lowers both the head and feet. It has one pre-set position and does not have a massage feature. -Reach Assist™ design hugs the wall and keeps the nightstand within reach. -Four preset positions, including Zero G, and three custom programmable positions. 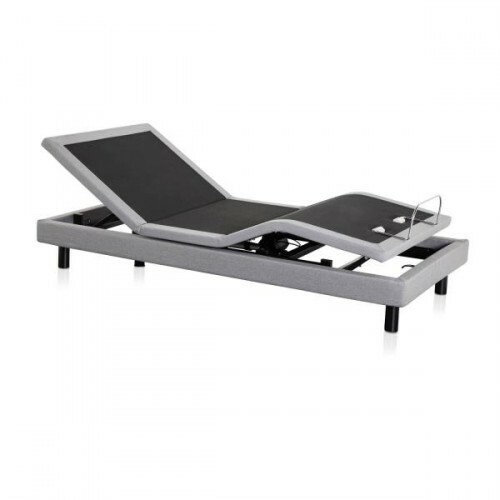 -Beautifully upholstered bed base features a convenient remote pocket. -Sturdy Okin motor offers smooth, reliable movement.